These coolers are all about extremes - from impact resistance and durability to long lasting ice retention. They are simply the best coolers for all your outdoor adventures. Light and portable multipurpose coolers designed to out-perform the competition at a fraction of the price. 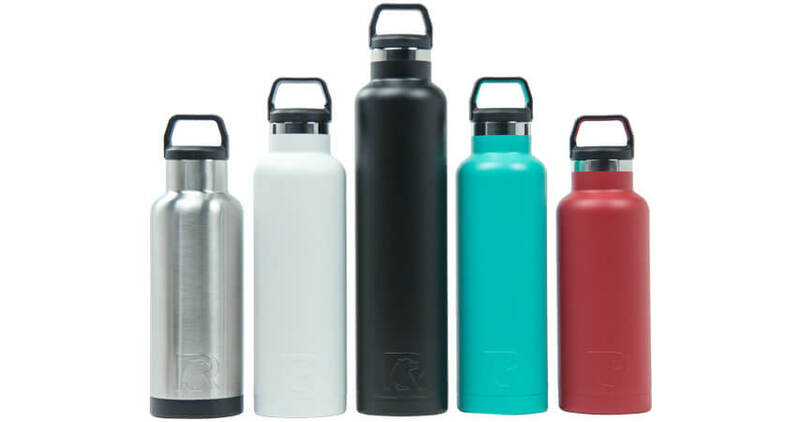 They hold ice up to 5 days, are leak proof, and puncture-resistant. 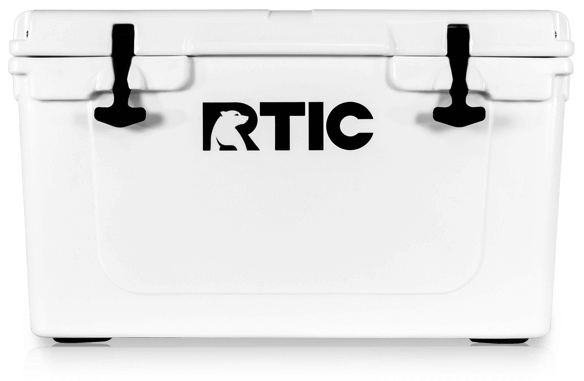 RTIC’s Day Coolers keeps cool for up to 24 hours. Perfect for taking your lunch, boating, fishing, hunting, parties, sporting events, and picnics. Keep your drinks cold for over 24 hours or hot up to 6 hours. Sweat-free design constructed with double-wall vacuum insulation made from kitchen grade stainless steel. 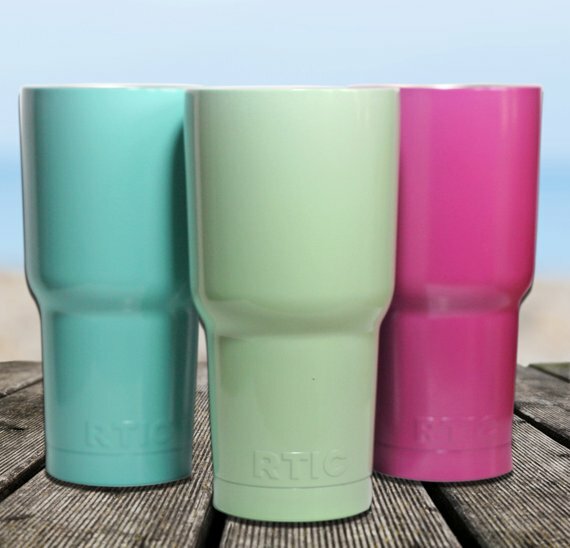 RTIC slim line bottles are perfectly sized to keep you hydrated all day long from your morning commute, to meetings, to yoga class, to the tennis court, to work. You name it, take this bottle with you.